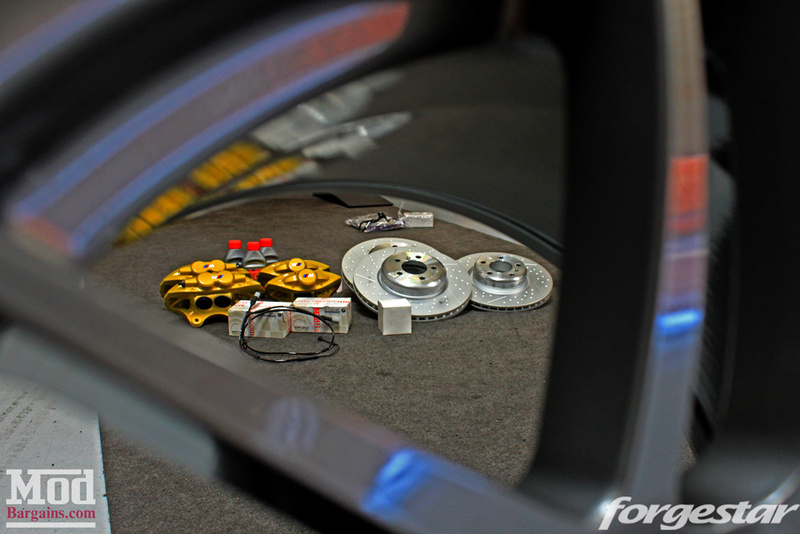 Rear brakes are sold separately. 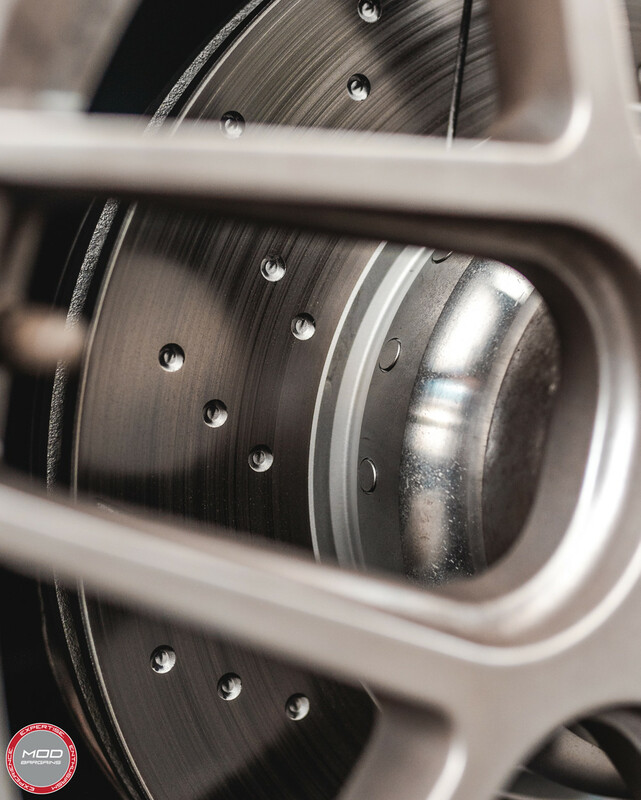 Please see options when ordering. 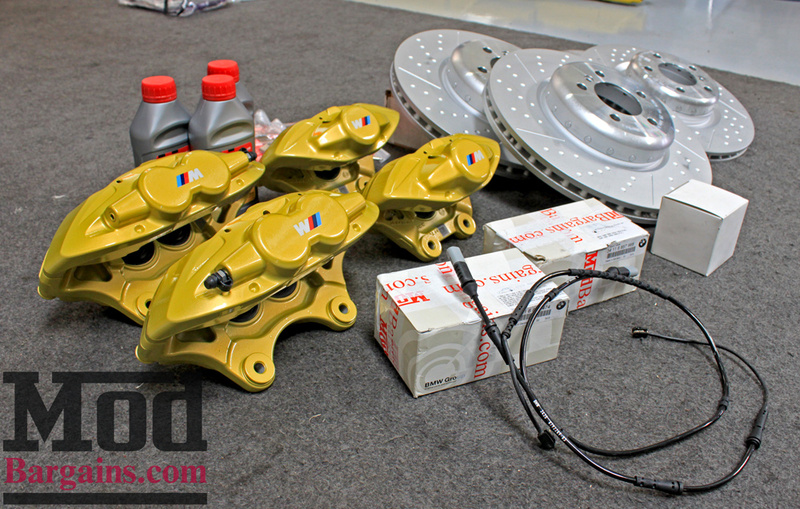 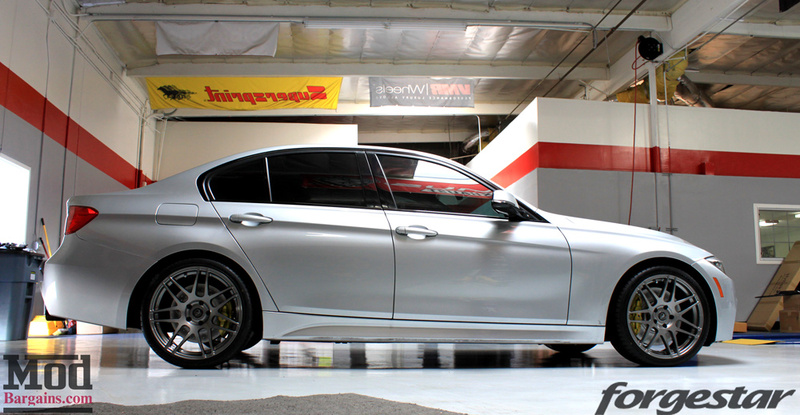 The BMW M Performance Big Brake Kit will add much needed stopping power to the BMW F30 3-series. 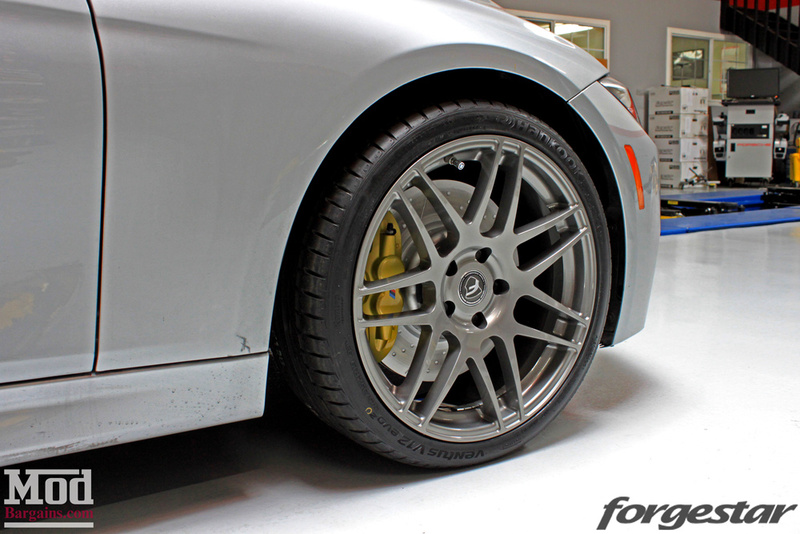 For the best stopping performance on the BMW F30, you need to get the BMW M Performance Big Brake Kit. 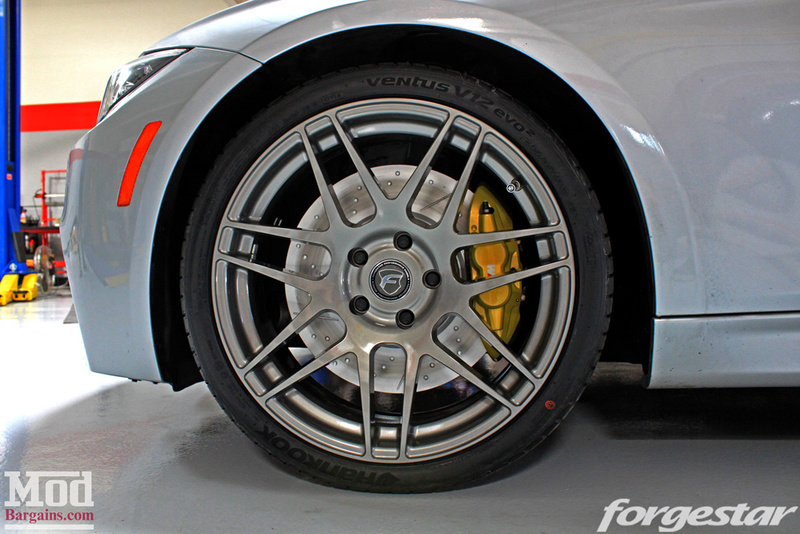 This big brake kit uses top of the line Brembo 4-piston aluminum fixed calipers for the front brakes and 2-piston aluminum fixed calipers on the rear. 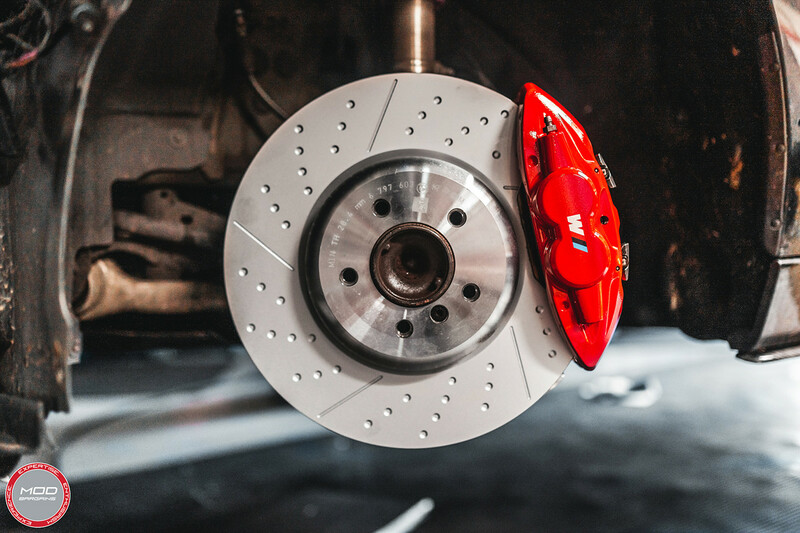 These high-performance Brembo brake calipers provide for maximum and consistent brake pad contact with the rotors, which results in better stopping distance. 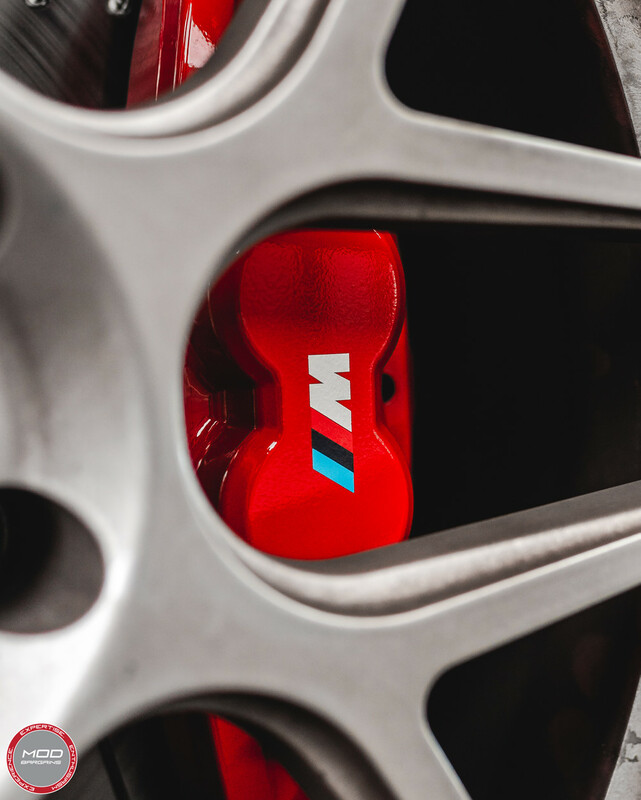 With the BMW M Performance Big Brake Kit you will see significantly improved braking performance with the larger diameter drilled brake rotors. 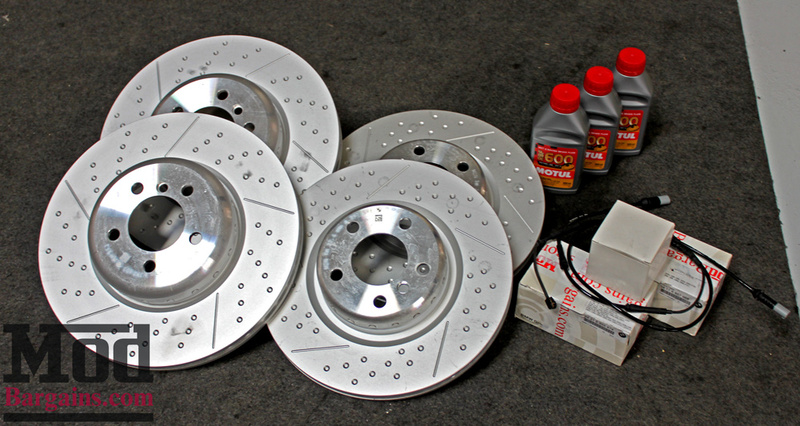 With the BMW M Performance Big Brake Kit there is improved heat dissipation with internally vented brake rotors. 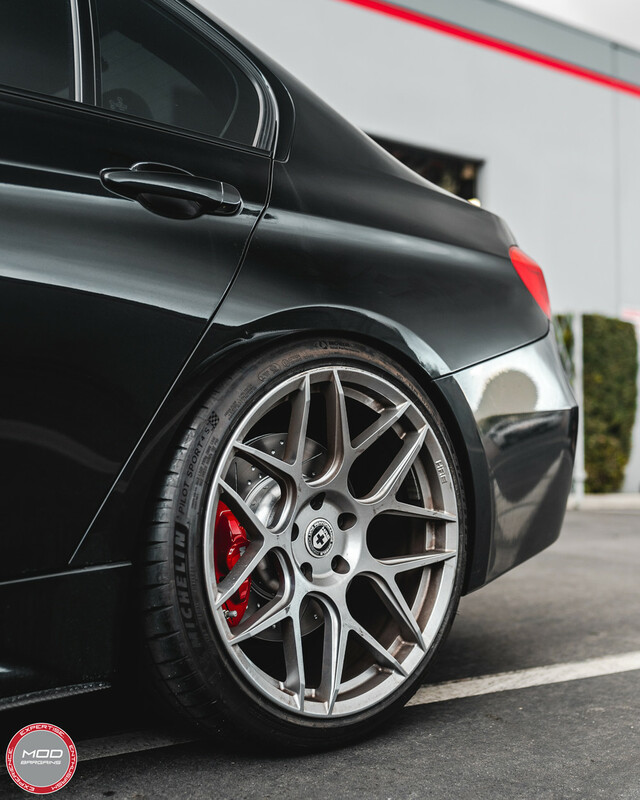 The BMW M Performance Big Brake Kit for BMW F30 will improve the braking performance and add an aggressive, race-inspired style on your car. 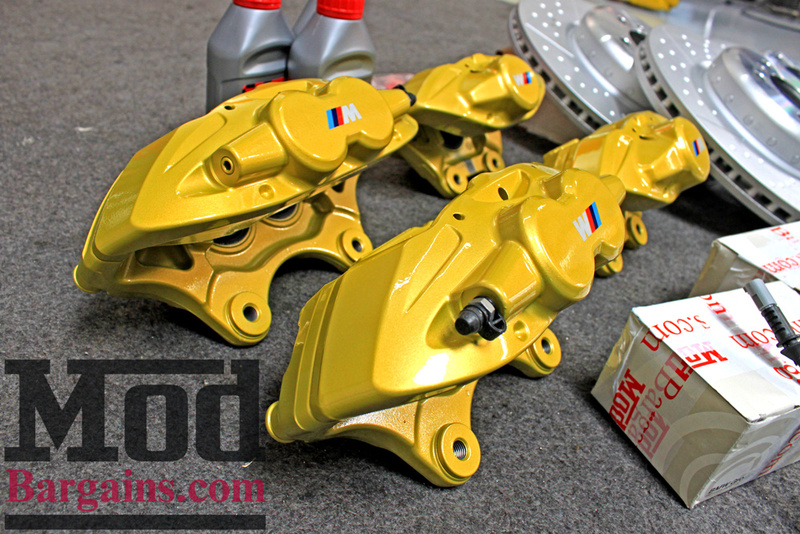 They are available in a red, yellow, or orange finish with an M logo on the calipers.